1 410,00 € tax incl. Customize your Bronto exactly the way you need it thanks to our large selection of accessories. Add a pair of adjustable olympic support bar when you train alone. Use a rope attachment anchor or attach a landmine on your rack for enanching your exercice portfolio. The possibilities are endless ! A Rack for obstacle course enthusiasts (but not only) ! The unique look of the Bronto will delight Obstacle Course enthusiasts. 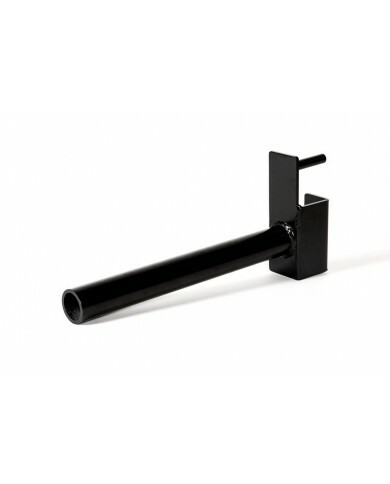 The Bronto is the only Rack in the market to offer a 2800mm lenght Monkey Bars. It also have all necessary attributes for functionnal training thanks to its two squat/Bench station. The Rack offers two 2800 mm pull-up Bars meaning that 6 peoples can simultaneously do pull-up, toes to bar or muscle-up ! 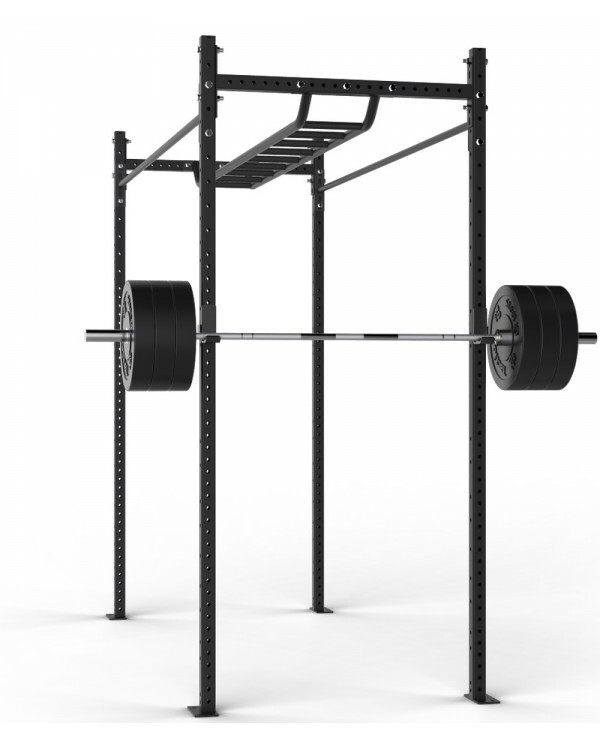 This Rack is perfect if you want to add functionality and fun into your gym, box or garage gym.